For some context, Facebook has built a new feature called 'unowned events'. 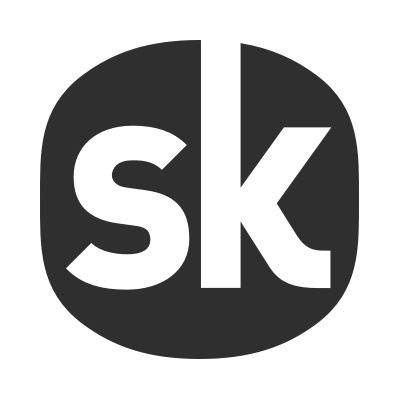 This new feature automatically creates events on Facebook from Songkick event data. This should be a helpful tool for artists, managers and venues, meaning that they don't have to build Facebook events for each date of a tour. To explain how it works, unowned events that are created are suggested to artists pages to be 'claimed' when they log in to Facebook. If an event is claimed, it becomes an official event, appearing in the calendar of the artist and venue alongside receiving more visibility within the platform. Once an event is claimed by an artist, they will have the ability to edit the event, including start time, general info and ticket links. Artists will have to claim the event before they are able to make the changes. If an artist or venue already has a Facebook event for the concert or doesn't want it to be listed on Facebook, the artist will need to "reject" or "not claim" the event that Facebook ingests from Songkick. Facebook uses Songkick event data to generate these events however the decision about how and where these events are displayed is determined by Facebook, so, unfortunately, there isn't anything more we can do from our end. We'd be more than happy to edit any of your listings on Songkick.com, however, we don't have control over the events that Facebook lists, so we'd recommend reaching out to them.